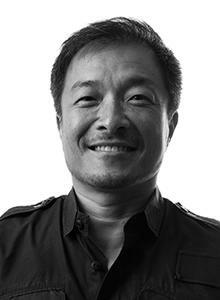 Jim Lee, co-publisher of DC Entertainment, is arguably one of the most important people in the current era of comics. 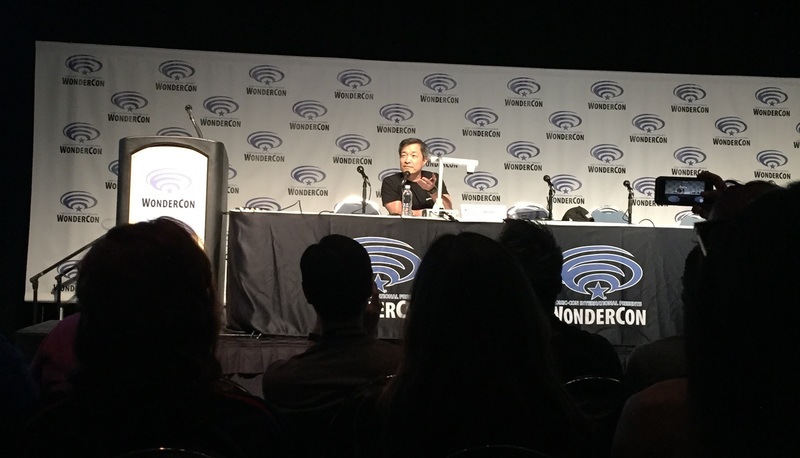 On the first evening of this year’s WonderCon, Lee held court in a Spotlight Panel. He spent the hour jovially bantering with the audience while creating a sketch and reflecting on his prolific career in the comic industry. Along with several other artists, Lee founded Image Comics in 1992. He also created WildStorm Productions and has worked on seminal books for both Marvel and DC. (Batman: Hush and Superman Unchained are just a couple of my personal favorites.) Additionally, he served as the Executive Creative Director for the DC Universe Online (DCUO) massively multiplayer action game from Daybreak Games. He is currently handling art chores on the Suicide Squad comic book. And that’s just a small smattering of highlights. Because of all this, Lee is frequently a special guest at conventions. At this year’s WonderCon, Lee was only around on the first two days because by Saturday evening, he hopped over to Texas to participate in the Dallas Fan Expo where Dark Nights: Metal was revealed. It’s been several years since I last attended a Spotlight on Jim Lee panel, and I was excited to check back in. 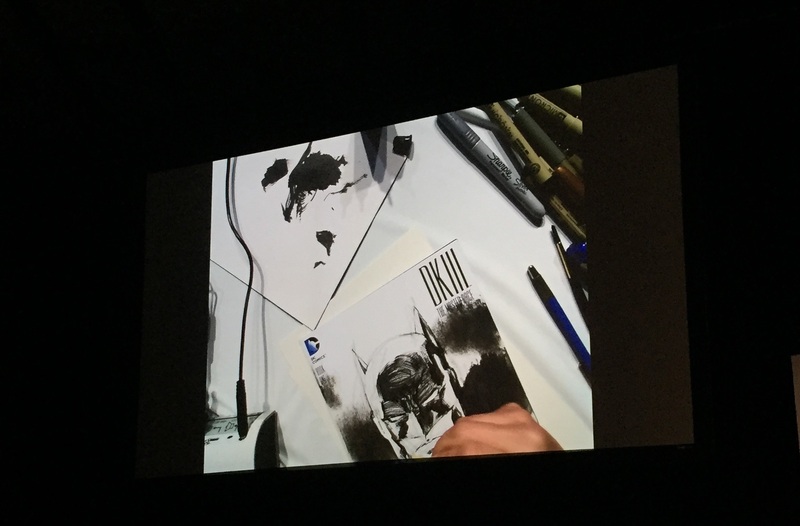 Lee’s Spotlight Panels involve just him, sitting and drawing while talking and answering questions. The drawings he makes during the panel, he then gives away. It doesn’t sound all that exciting, but because Jim Lee is Jim Lee, it’s a great panel. Despite being incredibly talented, Lee is approachable and utterly likable. He’s good natured, and when verbally jabbed, will jab right back with good humor. His Spotlight Panel illustrated a camaraderie with, and a respect for, the fans. 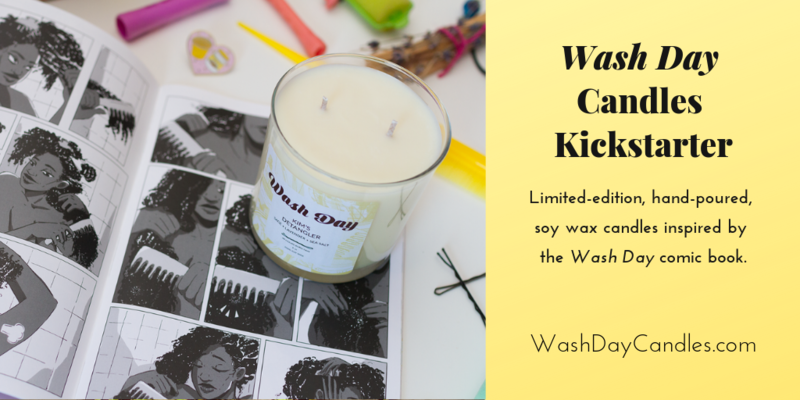 And in the midst of all that, he offered tidbits about process, technique, the comic industry, and more. This year’s WonderCon Spotlight began with Lee admitting to the room that he had anxiety about the panel, because he had no idea what to talk about. He said he felt like he didn’t have anything new to talk about. But that’s part of the magic of his Spotlight Panels – the panel felt more like a conversation with a friend than a staged production of prefabricated questions and answers. As Jim pulled out handfuls of tools, he joked about how it looked impressive, but went on to say that you don’t need that many. Yet despite all his tools on the table, without fail, he still needed to ask the audience for a tissue or napkin (which was dutifully provided). Later, the conversation returned to the subject of tools, and Lee admitted that over time he stopped using tools – like a compass or straight edge – and found other items that work. A Jim Lee moon at original size is the size of a compact disc. He admitted he’d rather draw the people over to fit the size of that moon than go find a compass. That little aside actually illuminated a lot about his process and workflow, without overtly doing so. In response to a question, Lee also admitted that the biggest flaw with new writers is that they overthink the story to the point that it becomes too complex. He suggested keeping the story simple and personal, and trusting the artist to help bring the story out: “At the end of the day, let the art breathe.” And when asked about how to “make it” and succeed in the comic industry, he spoke of a commitment to the end goal. He noted, “Often there’s a disconnect between what you want and what you’re doing.” For Lee, achieving goals means doing whatever will make it happen, without excuses. From reflective tidbits to anecdotes about his family and past work, Lee entertained the crowd. He connected with people individually, and not just because he also agreed to selfies (“Tag me in it.”) and signings (“Even if you sell it on EBay!”) and more from those asking questions. Lee is game to go along with things, even if it does distract him. He completed only one drawing during the panel (which went to the lucky first person to admit he had a movie ticket stub from Kong), but I still felt like it was entirely worth my time.